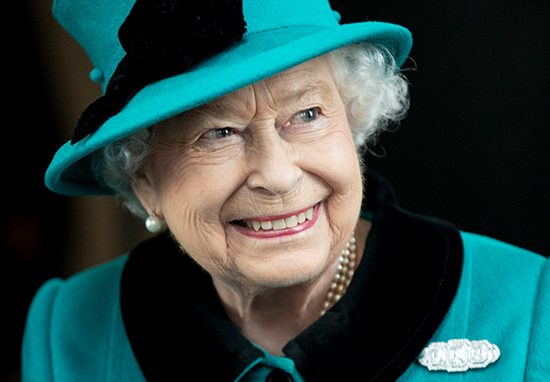 Queen Elizabeth II has finally joined the Instagram hype and posted her first ever picture from London’s Science Museum. When you think about it, the Queen has some great Insta content available around her. She could have shared a video of her corgis wondering the palace, with their little bums wiggling away, or perhaps a selfie decked out in the crown jewels. She could have snapped a pic of her favourite food, or made a funny story featuring the rest of the royal family, but instead, Her Maj opted for something a little less typically entertaining – but still interesting nonetheless. Let’s bear in mind she’s the Queen of England; she has better things to do than worrying about the amount of likes she’ll get. And to be fair, it’s great that she’s even using Instagram at all. My Grandma really struggles to understand the concept of it. Queen Elizabeth shared her post via the official Instagram account for the royal family as she visited the Science Museum this morning (March 7). The Queen couldn’t resist a little name drop as she explained that during her trip she found a letter written to her great-great-grandfather Prince Albert, discussing the first computer programs. While the post might not be your typical source of viral content, it still racked up over 12,000 likes at the time of writing, with many people commenting how fascinating the post was. The Science Museum obviously brings out the more technological side of Her Majesty, because it was at the very same place where she wrote her first tweet four years ago, declaring the opening of the new Information Age Galleries. 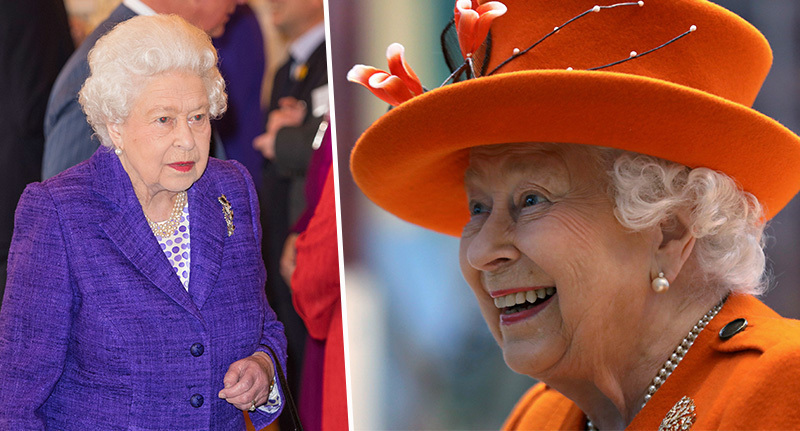 We’ll have to see if the Queen gets hooked on the Insta trend; we could soon see her advertising clothing brands and detox teas as the latest big influencer.